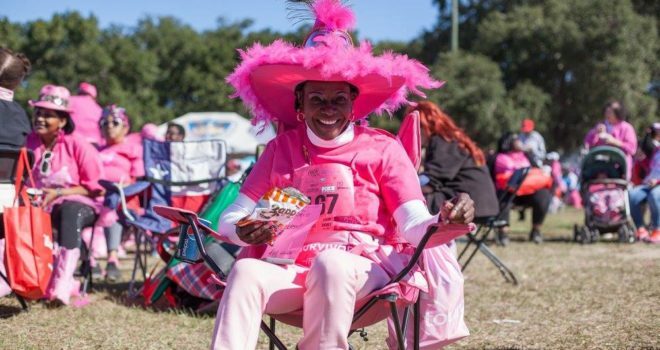 2016 Race for the Cure® Photos are here! 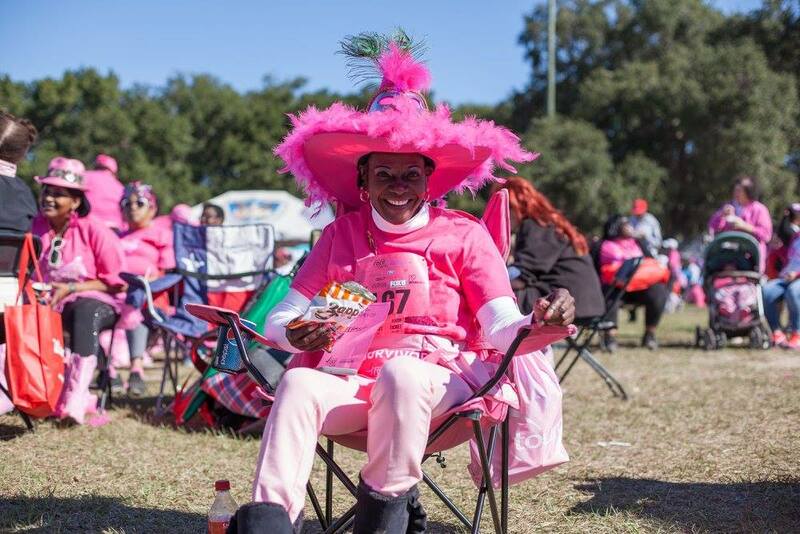 Click here to view photos from our 20th Anniversary Race for the Cure®! ⇐ 2016 Race for the Cure® Results are in!